Iamsu is back with a brand new freestyle over Nipsey Hussle's latest single. 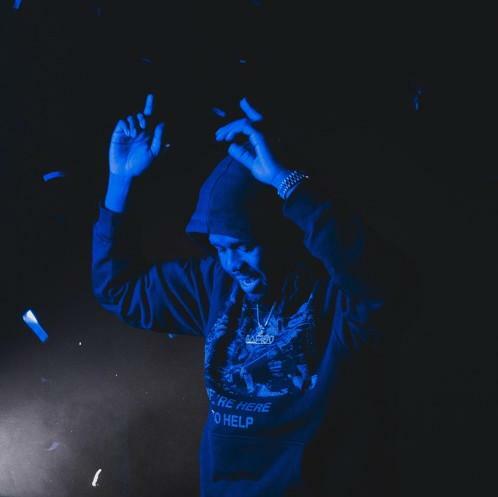 Iamsu's been letting off new freestyles over the past few weeks. The rapper previously released freestyles over Kodak Black's "ZEZE," Amine's "Reel It In," and Q Money's "Neat." Now, he's returned with another freestyle over Nipsey Hussle's latest single. Iamsu! comes through with a freestyle over Nipsey Hussle's "Racks In The Middle" ft. Hit-Boy and Roddy Ricch. The rapper emulates Roddy Ricch's melodies on the hook while personalizing the song's lyrics. Iamsu touches his vocals up with a bit of auto-tune while he delivers a melodious freestyle while flexing his bars at the same time. Prior to dropping off his new freestyle, he released the video for "Can't Make This Up." The song appeared on his project, Blessed which he released in early December. Peep his new freestyle below and sound off with your thoughts in the comments. Dizzy Wright Drops Off New Single "Champagne Service"